"A Mighty flame followeth a tiny Spark"
I have been thinking a lot about SPARK lately.. What is SPARK you ask? 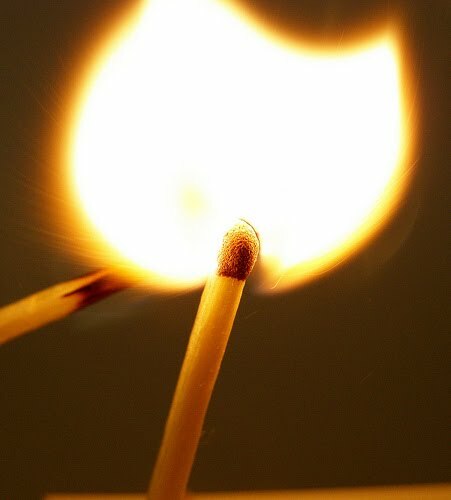 My SPARK is that internal flame which gives me the drive to achieve more and feel great while doing it. This SPARK has taken me more places that I could have ever imagined. SPARK and Self Motivation go hand-in-hand but are very different. You can be motivated even if your SPARK is out. The challenge we have as Runners (Triathletes, Joggers, Walkers, Moms, Dads, Career Folk, etc).. is to know what forces are working against our SPARK and the ways that we can IGNITE THE SPARK. Wow that is quite the list... It is amazing that we ever have SPARK... The trick is to seek out those things/people/places which light your SPARK. Rain- yep I am PNW folks!! That is my short list, I know there are many more, like Chocolate and Coffee ;p In the Winter months you may feel that your SPARK is hidden under a pile of snow, but I assure you it is still there and only YOU have the power to light it. find my SPARK on a rainy Sunday morning in Orting. Speaking of SPARK Valentines day is Monday.... and I just added some SPARK to my Valentine's Wardrobe.... Thanks to Katye HERE for the Brooks Gear and Amy HERE for the Sale Running Skirt. Can you guess what I will be wearing on my weekend Run?? What do you do to ignite your SPARK? Hello! I'm a new follower from Colorado. :) I'm a runner and I just recently started blogging more. What I did to ignite my spark? I cut out the negative people (in this case, just one person) who tried to make me feel like I couldn't attain my running goals! I thought this was a good "friend" of mine, but they were trying to let their negative, insecurities try and drag me down! Not fun! It was shocking to see EVERYONE I know tell me that this person was not good. That they were trying to hold me back so they could feel good about themselves. I didn't even see it until everyone I knew started saying that it was obvious! Justagirlwholovestorun: Amen to what you said! I recently came to a painful realization about a certain "friend" in my life too, and the negativity extended way beyond running/fitness. It's freeing to let that go. Thanks, TallMom, for yet another great post! These days I am igniting my spark by going out of my comfort zone (joining a group, wearing something I wouldn't have worn in the past, etc.). 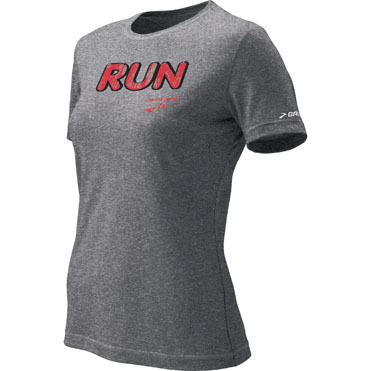 oooh, me likey the new running tee!!! First of all, your messages light a Spark in me. I think you embody what it means to "Pay it Forward" with running and life. Truly. Personally, a new running route or a sunny day is one of the easiest and ost effctive "sparks" for me,but nothing compares to the support found from bloggy buddies and real life ones!! Big smiles to you today!! LOVE the shirt. Glad you are sharing your spark with the rest of us today! Love this post; I use this quote with my students. I love your list of spark-lighters! you are going to look great! when you loose the spark think about all the people you inspire! remember all the ladies that have gotten past their fear and tried running because of your positive energy! Pretty sure you just listed everything that has the ability to take my spark. What lights my spark is sporadic and random these days....remembering the good old days helps me along with thinking of all my running buddies sparking it up out there somewhere. =) Great post, again, Mel!! You have a gift, you know? PS I have the same running skirt! LOVE IT!!! Great outfit! You have the cutest running clothes. I get a spark from reading all the inspiration in other peoples' blogs, mentally checking off those boxes on my training log, seeing my progress, and hearing the supportive comments I get from real-life and blog friends. I think I need to relight my spark! I watch Ironman videos or get people to tell me "Kurt, you're crazy." I've grown to very much enjoy being unique and a little 'beyond sanity.' I thrive on it. 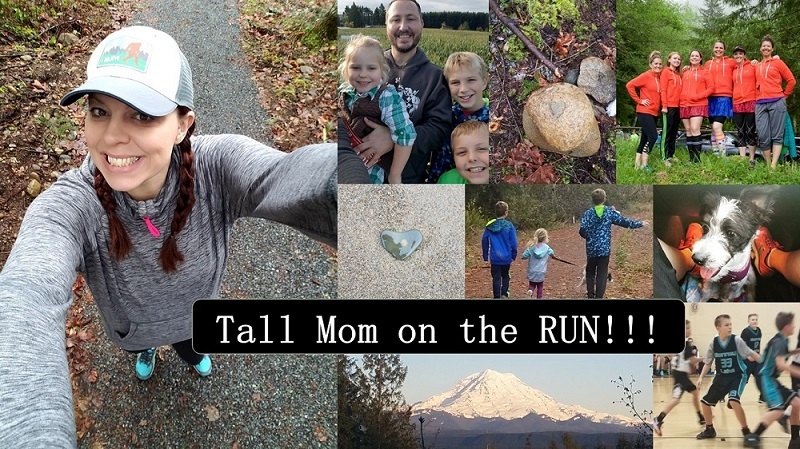 I have a pretty strong flame lately in regards to running, but when I need a spark I find that reading running blogs (even my own, LOL), thinking about races I have accomplished, etc. really gets it going. Sometimes just putting the shoes on and starting a run is enough because I always feel SO much better after a run. LOVING the skirt ... and this post. Super inspiring!